2. Timely follow up about the feedbacks from customers. 3. Provide professional advice for your engineering design. or If you need more information on this new product, please contact us. 4MM PE /PVDF Aluminum composite panel/exterior building facade/Signage/partition board from Shandong Manufacture NAITABOND as a professional manufacturer of aluminum composite wall panel, we export to more than 50 countries around the world. If you want to need competitive price and perfect service,join and inquiry us now! Thanks. 4.Impact resistance The aluminum is tough,the core PE panel is flexible,therefore the panel has high impact resistance. Normal aluminum product processing machinery can be used for processing of Beautyeast panels without special device. We hope to receive your detailed inquiry soon, and are looking forward to having the chance of cooperating with you in the near future. 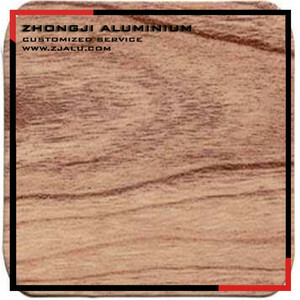 1 YRS Guangzhou Chengyue Electronic Technology Co., Ltd.
Alibaba.com offers 29,235 composite cladding products. About 43% of these are aluminum composite panels, 1% are curtain walls, and 1% are other natural stone. A wide variety of composite cladding options are available to you, such as outdoor, indoor. You can also choose from free samples, paid samples. There are 29,235 composite cladding suppliers, mainly located in Asia. The top supplying country is China (Mainland), which supply 100% of composite cladding respectively. 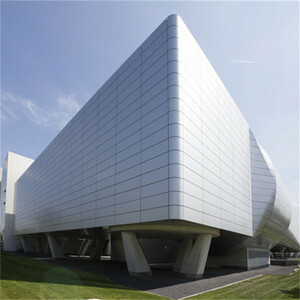 Composite cladding products are most popular in Domestic Market, Western Europe, and Southeast Asia. You can ensure product safety by selecting from certified suppliers, including 14,243 with ISO9001, 4,598 with ISO14001, and 3,289 with Other certification.